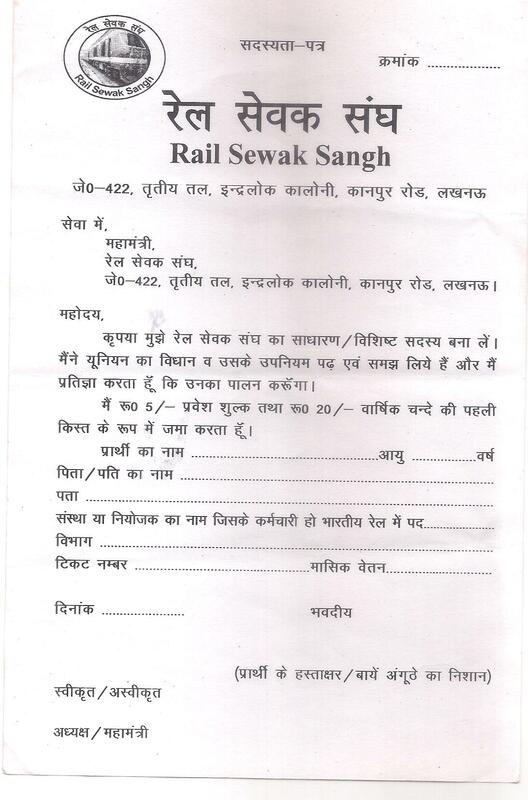 Please remember , before trying to contact us through ticket system , you must be Rail Sewak Sangh Active Member . After paying membership fee , please download membership form, fill it & email a scanned copy to support@railsewaksangh.com. We will contact you within 48 hrs once your account is active on "Rail Sewak Sangh support center" . Copyright © 2019 Rail Sewak Sangh :: Support Ticket System - All rights reserved.